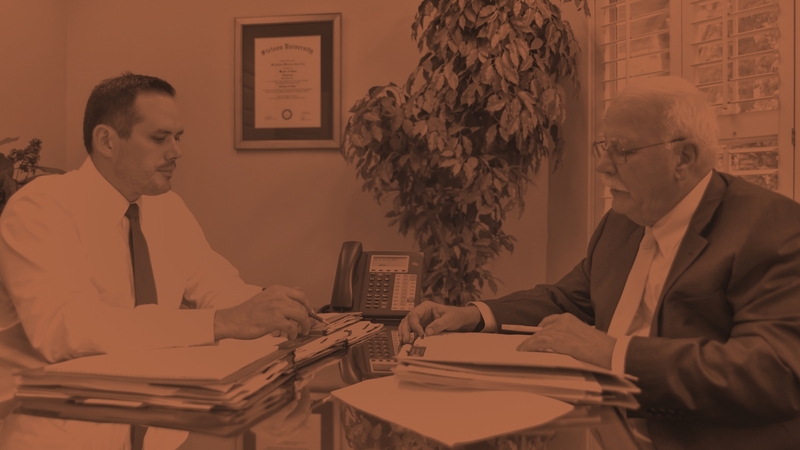 See what our clients have to say about Carrillo Law. At the Carrillo & Carrillo law firm, our team works endlessly to protect your rights and wellbeing after you’ve been injured in an accident. While our main office is in Gainesville, we work with clients all across north central Florida. 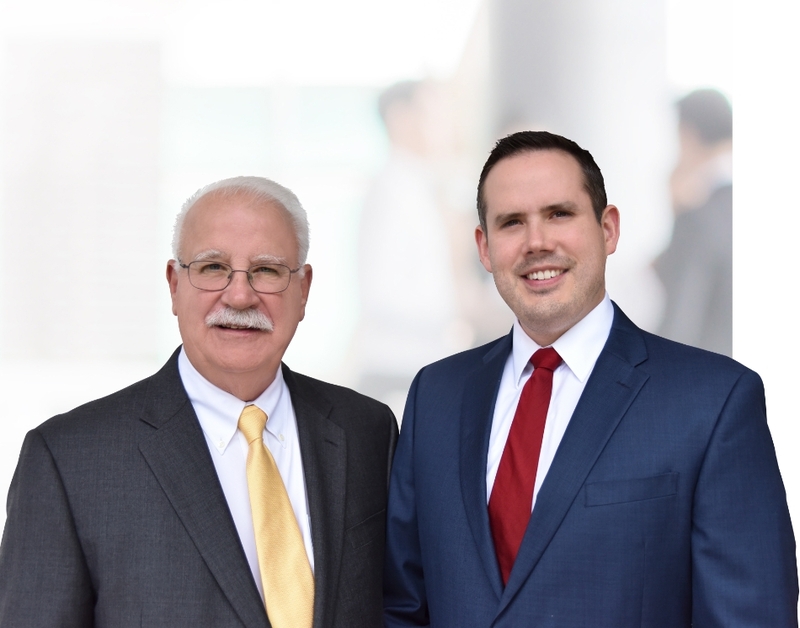 Unlike many firms, Carrillo & Carrillo want to sit down with every single client personally. If you’ve been injured on the job, it is crucial that you find a law firm that will be devoted to fight for your rights. Don’t be afraid. Contact Carrillo & Carrillo at 352-371-4000. 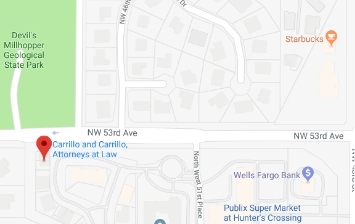 If you’ve been involved in an auto accident or any other type of personal injury, Carrillo & Carrillo can get you the compensation you deserve for your injury. When you choose Carrillo & Carrillo, there’s no hassle and no commitment. Contact our office today at 352-371-4000 to schedule your FREE initial consultation.